More than just a place to rest your feet, footstools are an economical and versatile way to enjoy putting your feet up after a long hard day. 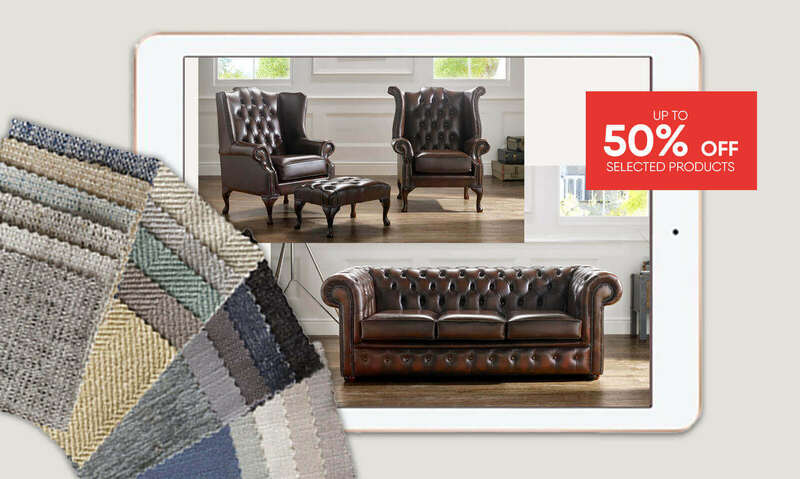 With our range of footstools, ottomans and pouffes – all in a stunning and unmistakeable Chesterfield style – we’ve got the perfect one for you and your home. Whether you need it to kick up those feet, use it an extra seating space for guests or even as a makeshift coffee table, we’ve got a huge range of both classic and modern styles, in leather and fabric options. Plus, what’s more, with that all-important storage option of many of our pouffes, you can rest assured that your home is neat and tidy at all times. If you choose to go for an antique leather look, you can rest easy knowing our leather Chesterfield footstools are made from the finest grade 100% genuine leather, pre-treated, crafted in our British workshop and carefully antiqued through rubbing the top coat before adding a final sealant to ensure longevity. For those contemplating a wool or tartan finish or even sumptuously soft velvet or fabric options, we’re proud to be able to offer swatches that you can take away to help decide on the colour suitability for your home. Why not look at our hugely popular and bestselling Queen Anne Chesterfield footstools to invite some a regency feel and look into your home? 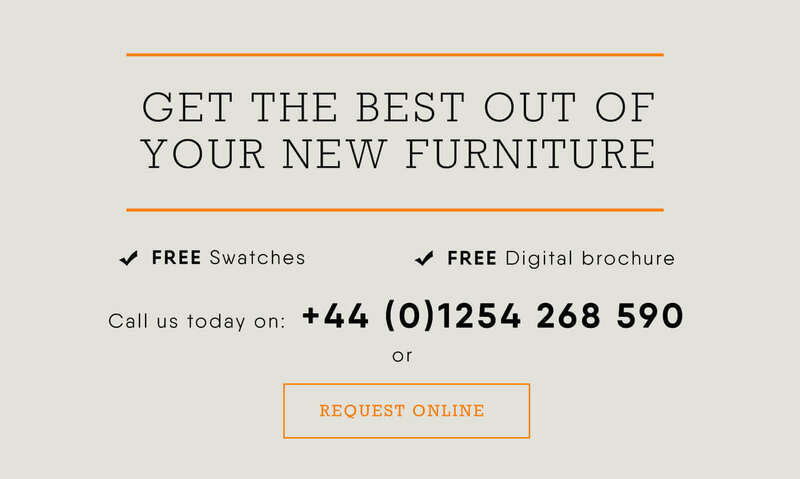 What’s more, we now offer an interest free finance package with 0% APR meaning you can spread the cost of your new sofa and footstool into a series of affordable repayments. Why delay? Shop our Chesterfield footstool range today!